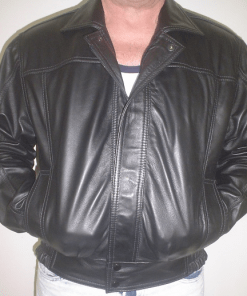 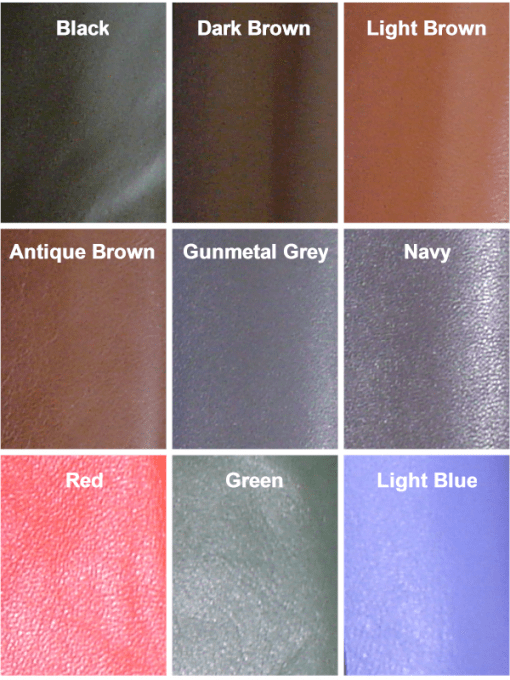 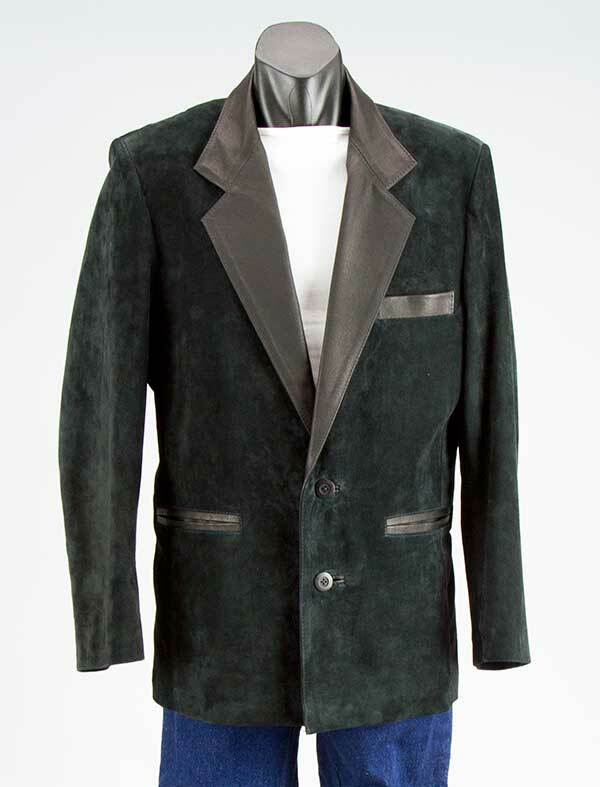 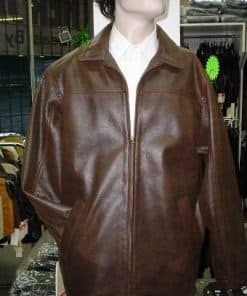 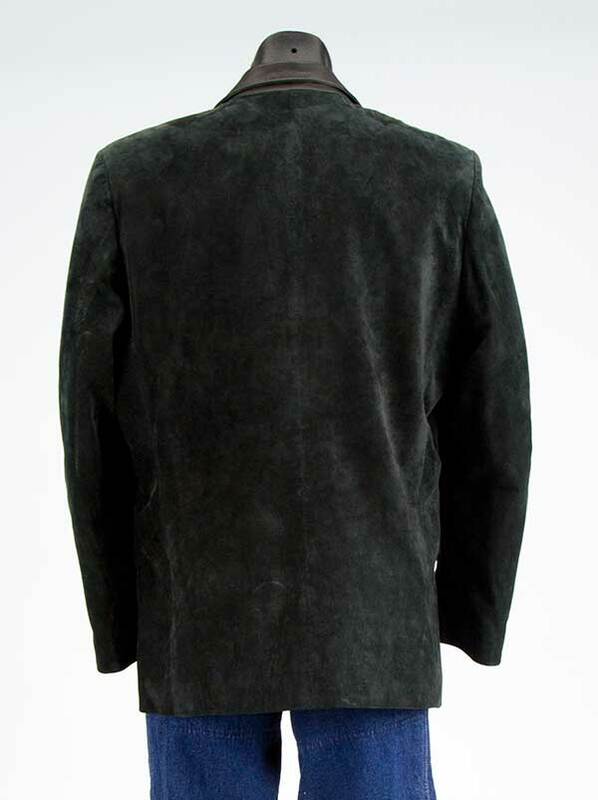 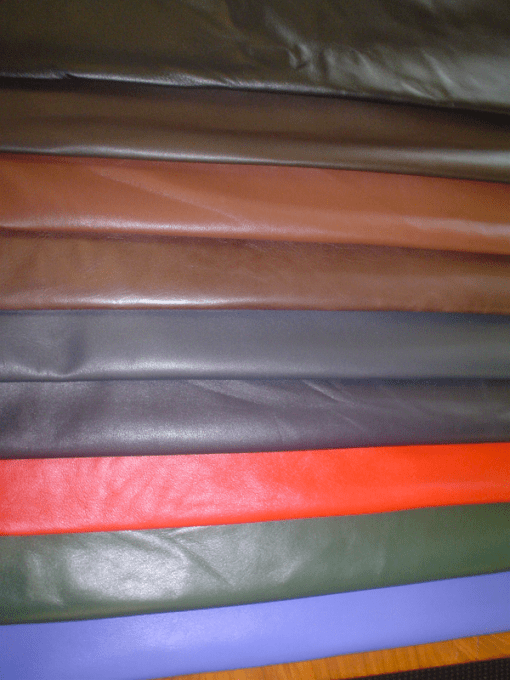 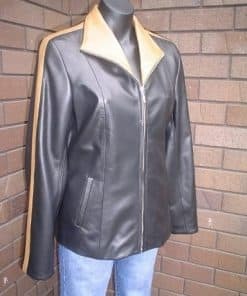 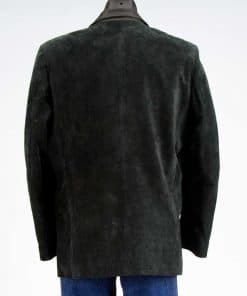 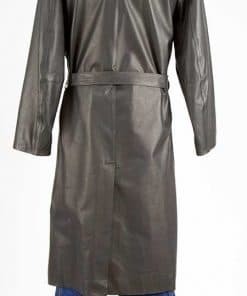 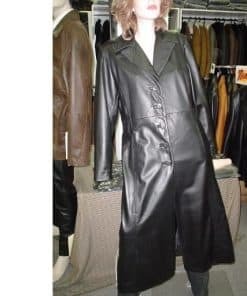 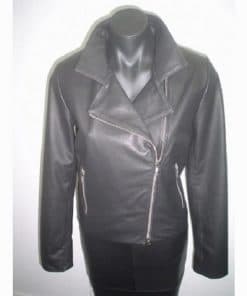 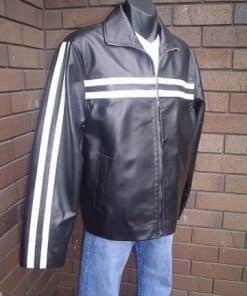 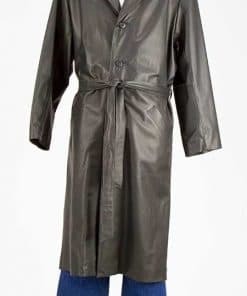 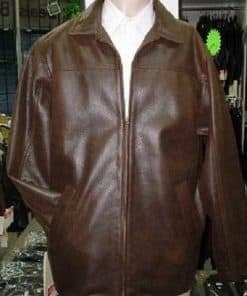 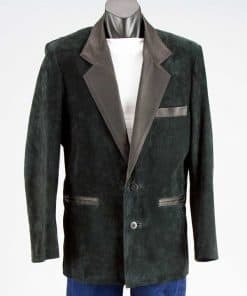 Male leather Jacket….These leather Jackets are NZ made and are from top quality lamb skin leather. 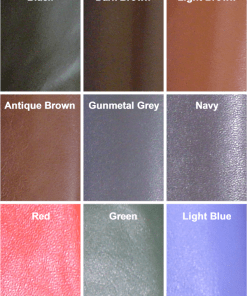 They 07-.8mm weight and are available in black, dark brown, light brown, antique brown, gunmetal grey, navy, red, green and bright blue, The size: XS to XXL . 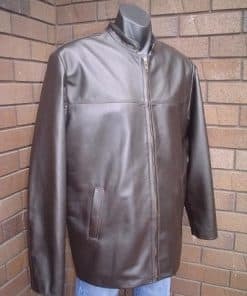 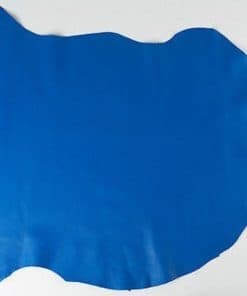 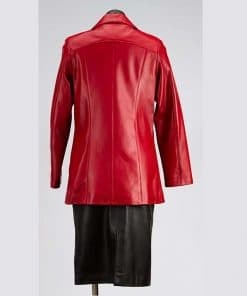 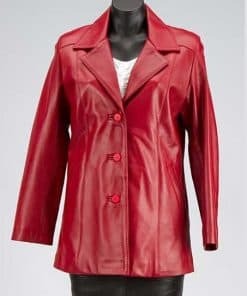 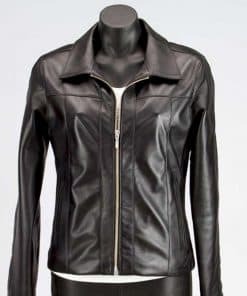 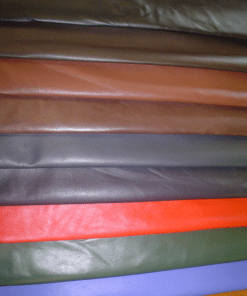 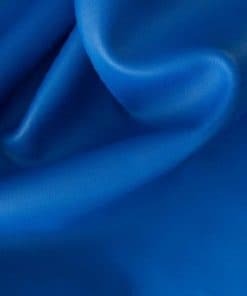 We make these Leather Jackets larger than XXL to order (price to be quoted).so please contact us for a price for the size you want…..These leather jackets are very stylish with top quality leather and workmanship…..Don’t miss out purchase or order one today and you will not be disappointed.